We are very excited to announce the release of the first workbook for students to accompany “Ura’s Dream”. 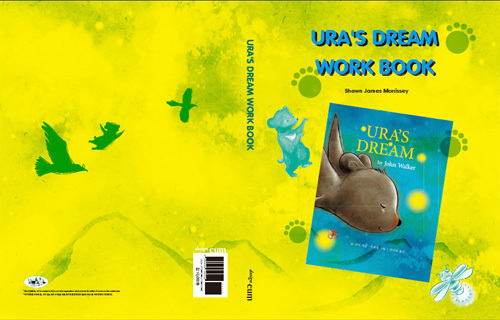 The workbook is to be released at the beginning of December and is designed to allow children to learn much more about the animals featured in John Walkers book- Ura’s Dream. John has collaborated with Shawn Morrissey- to produce this fascinating teachers aid. Shawn is a naturalist from Canada who has taught in Korean schools for many years.